KOTA KINABALU: Police have confirmed the four armed men, who boarded a tugboat and fired shots, were attempted to carry out robbery. In the 6.30pm incident in Pegasus Reef waters near Kinabatangan, the masked armed men clad in black attire stormed the Mantrans 2 tugboat, which was heading to Papua New Guinea to take timbers. 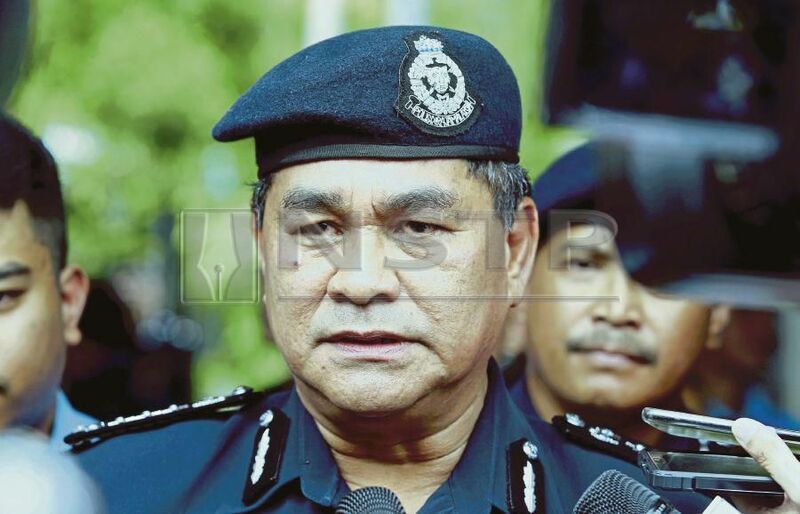 Sabah police commissioner Datuk Omar Mammah in a statement said the armed men travelled in a speedboat and fired two shots believed in an attempt to rob. “One of the bullets hit the skipper’s thigh. The injured victim was identified as Didy Saviady, in his 40s. “The armed group’s boat then approached the tugboat and boarded it, while all crew members went into hiding and locked all doors,” he said. Omar said one of the crew members, who was on the upper deck, immediately fired 10 shots of flare gun. “This prompted all suspects to jump into the sea before fleeing in their speedboat. A team of marine police arrived at the scene shortly and brought the injured skipper to Lahad Datu hospital,” he said. Omar said the tugboat was owned by a company based in Bintulu, Sarawak. The boat departed from Bintulu at 8am last Sunday. “We have yet to identify the suspects. We are investigating the case under Section 3 of the Firearms (Increased Penalties) Act 1971,” he said.